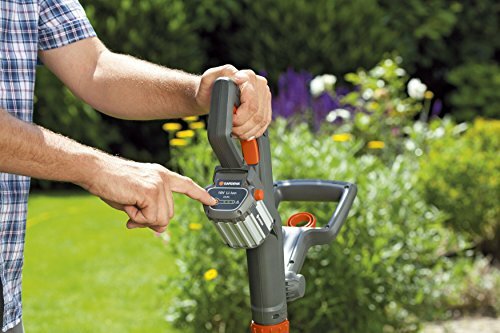 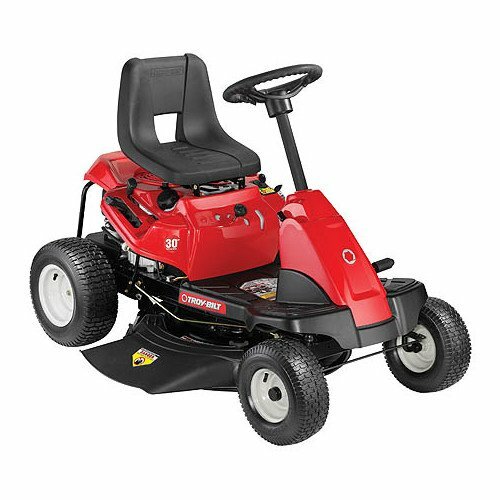 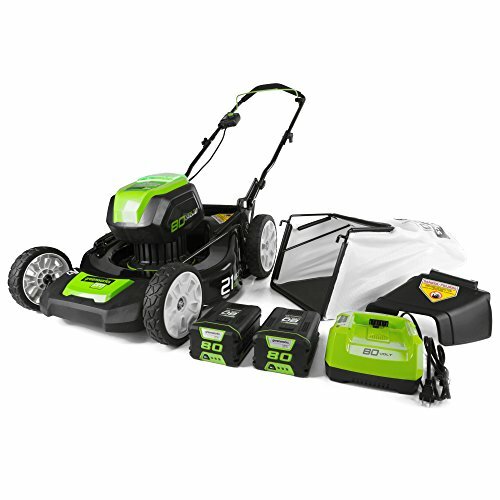 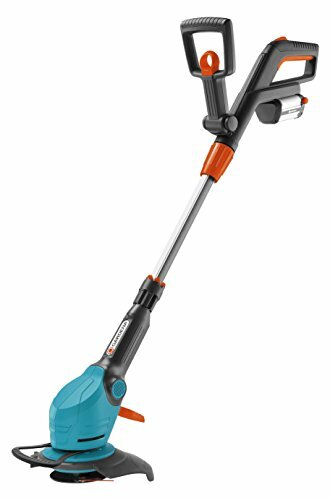 Li-Ion high performance cordless trimmer Li-18/23R. 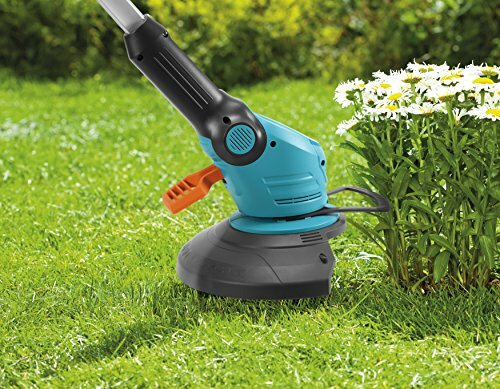 Easy to adjust large secondary handle for greater comfort and control plus improved ergonomics. 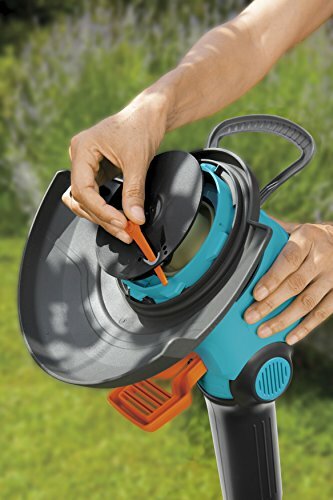 Swivel head to convert from trim to edging.